If You’ve Been Hurt, Call Us. Experience Pays. Get the Compensation You Deserve! Syracuse Personal Injury Lawyers. We Fight For You. 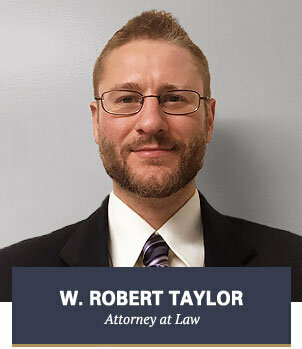 We help Central New York accident and injury victims recover the compensation they deserve. Whether you have been in a car accident, hurt on the job, or suffered a nursing home injury, our experienced team of Syracuse Accident Injury lawyers will fight for you. Syracuse Accident Injury Attorneys – We Get Results! who have been seriously injured as a result of others negligence. 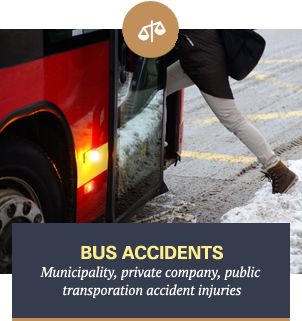 For over 38 years, the accident injury attorneys at McMahon, Kublick, P.C. in Syracuse have successfully represented men and women who have been hurt or injured, or lost loved ones as a result of workplace accidents or another person’s misjudgement or carelessness. We aggressively fight for the compensation you deserve. 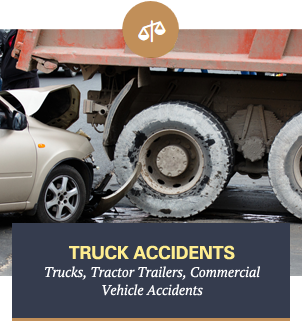 Contact the accident injury attorneys of McMahon, Kublick, P.C. 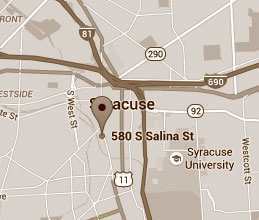 in Syracuse now. With over 38 years experience, we have recovered millions of dollars in accident and injury settlements for our clients. We are committed to giving you the representation you want, need and deserve and are personally with you every step of the way. At McMahon, Kublick, P.C., we concentrate in accident injury, workers’ compensation and social security disability claims. Often these areas of law are intertwined; a person becomes injured and needs an attorney in more than one area. They may have a personal injury claim, a workers’ compensation claim and/or a social security claim. They then find themselves seeking three different law firms to handle their claims separately. At McMahon, Kublick, P.C., there is no longer such a need. Having highly skilled and experienced personal injury, workers compensation and Social Security Disability attorneys all under one roof allows us to coordinate your claims, targeting them from every angle, with the common goal of maximizing your recovery. Get Your Free Case Evaluation – Contact Us Today! At McMahon, Kublick, P.C., we have been protecting the rights of hurt and injured men and women for over 38 years. Contact our firm today for a no-cost, confidential consultation.